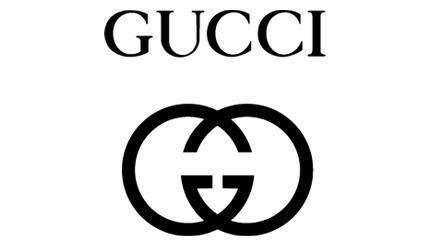 Gucci has been synonymous with excellent services while supplying qualitative products. Its management has a keen sense of fashion and hence has been able to keep its grip firm on the market even in this changing times. In the beginning, the company dealt in luxurious leather goods but later drifted towards other products. The company has been designing clothes and other accessories and successfully selling them since decades. The features and image of all its products is unique and the quality of these products is one of the main reasons for such high sales. The designs are innovative and the precise use of technology has made the finished products very attractive and sophisticated. The product portfolio of the company includes fashion wear for men and women that are elegant, fashionable and classy. The shoes are designed with lots of care so that a definite style statement can be made. The watches are well designed and the sparkling Jewelry is made with exquisite proficiency. All the Handbags are refined and elegant. The babywear is comfortable and fashionable. Eyewear is very catchy and perfumes heavenly. It also has a wide range of home products that includes bedding, furniture and wallpaper. Gucci serves all its exclusive products with the help of well-trained professional salespersons and that to in a very attractive packaging. Brand Gucci tendstocater to the high –end market and for this purpose; they have set up outlets that provide relaxing environment that create a responsive attachment between the customer and the brand. The services provided by the employees are outstanding and their channel of distribution is very selective making the customers feel special. All its stores are located in expensive and high profile street locations that are exclusive and distinguished. These whereabouts help in appealing the customers that belong to the elite group. The décor of every outlet is unique with classic tastes, the interiors are visually appealing, and henceit helps in creating a comfortable atmosphere. The displays on the windows are very provocative and the sales persons are dressed smartly in all black. The consumers are able to browse in these stores at their leisure in comforting and professional settings. In order to build their image and retain control around these stores the company takes an active and direct part in itsopening and operation. 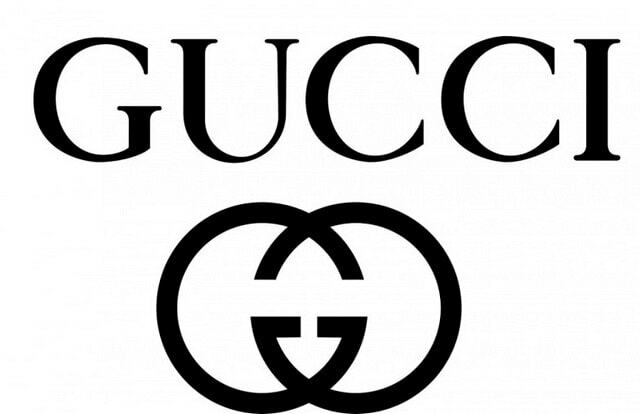 Gucci has started on a policy of active market penetration and under this scheme have opened many retail outlets at various strategic locations in the world market. Some of its typical outlets are at London, Paris, New York, Rome and Tokyo. Although seventy percent of the sales are conducted in these outlets, the company also makes huge sales through its online marketing. Gucci has an official website that handles all its internet sales through highly trained officials. The company has also various tie-ups for some of its branded products with high profile department stores in different worldwide upmarket locations. Gucci has mostly gone with a policy of premium pricing because its product quality is very superior. 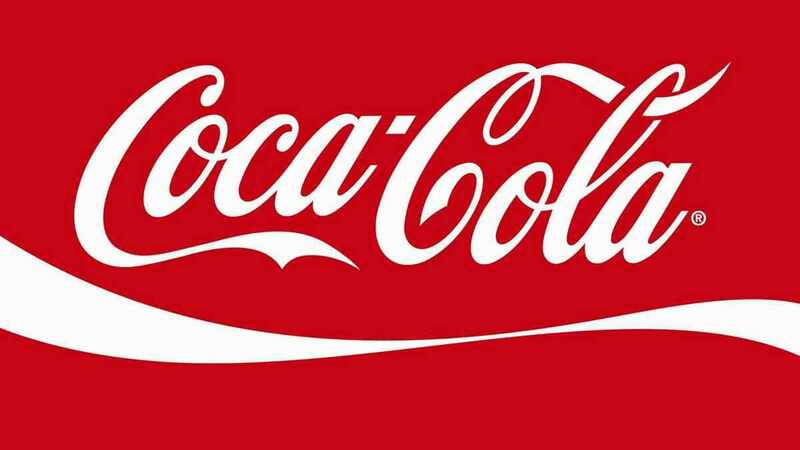 The brand name is associated with an image of high quality and the prestigious pricing makes the product a status symbol. The customers feel happy and distinguished to be associated with such a premium brand. High prices are not a problem with such goods that are unique in style, quality and designs as they are made for wealthy clients. The company does not compromise with the standards of quality and hence major cost cutting in their prices is not possible. 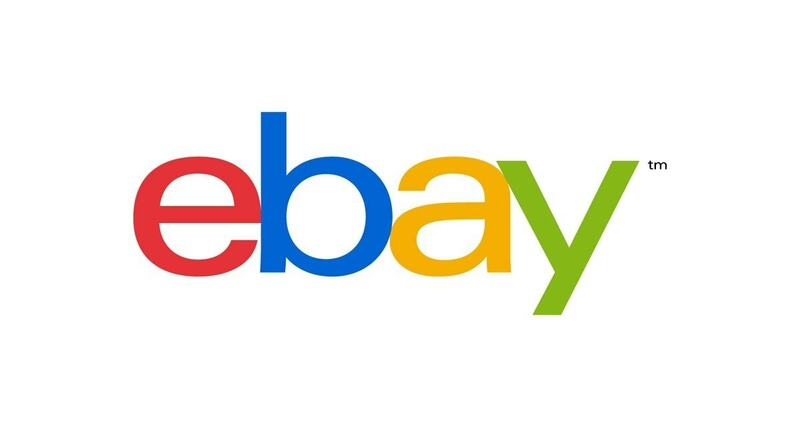 Even then the company has tried to offer some discounts on selected items at selected times, especially on internet purchases to garner more sales and to keep their loyal customers happy. 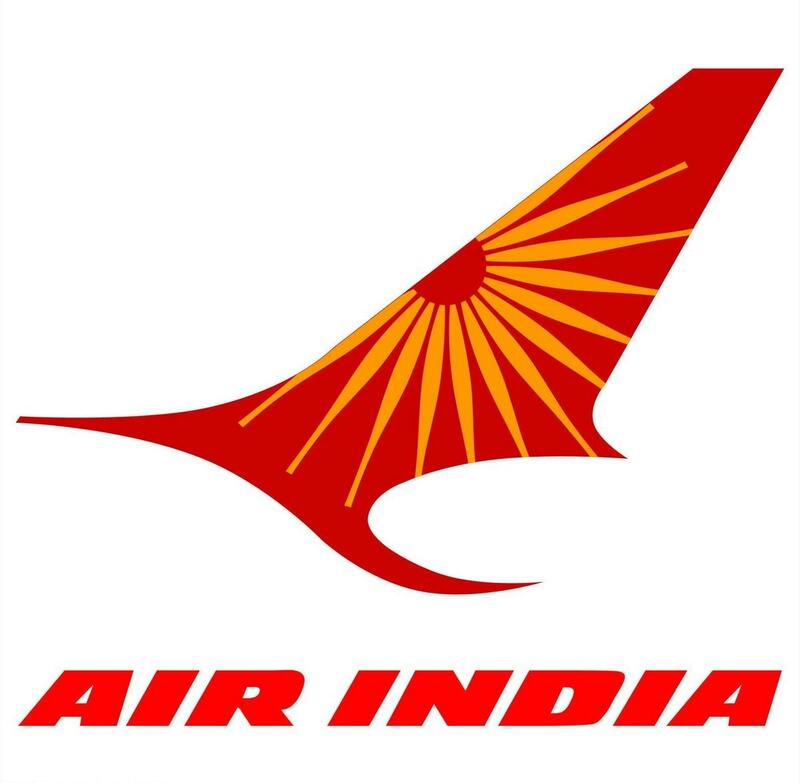 In order to increase its revenues the company has followed the policy of diversifying the various products and brands and under this, they have tried to keep a reasonable pricing policy as well as premium policy of prices. In order to create a special and separate entity for itself the company went for high investments in the advertising area. 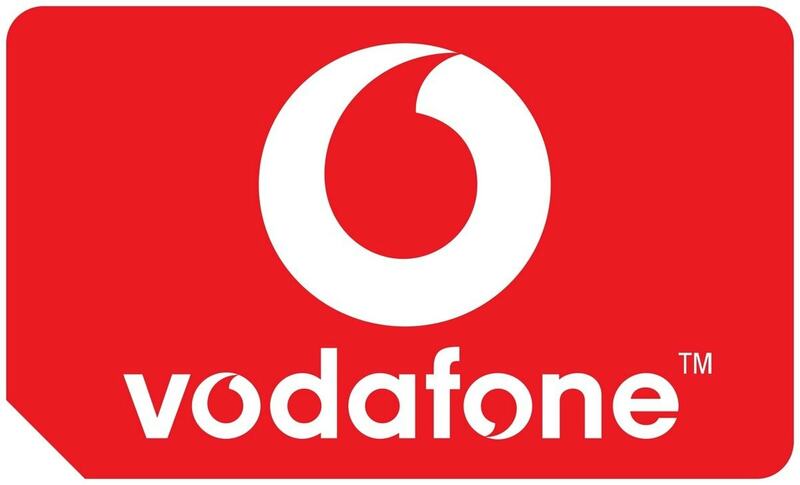 They have also adopted marketing strategies that are innovative to tackle the present dynamic environment. In order to create an appeal to the newer generation Gucci has started the concept of experimental marketing. For its loyal customers that have been associated with the company always it has also kept on the traditional marketing approach to retain the affinity with them. In some cases, the company has also used controversial strategy of advertising for instance in the ad for its perfume called Opium it went on to post a naked image of the model Sophie Dahl. 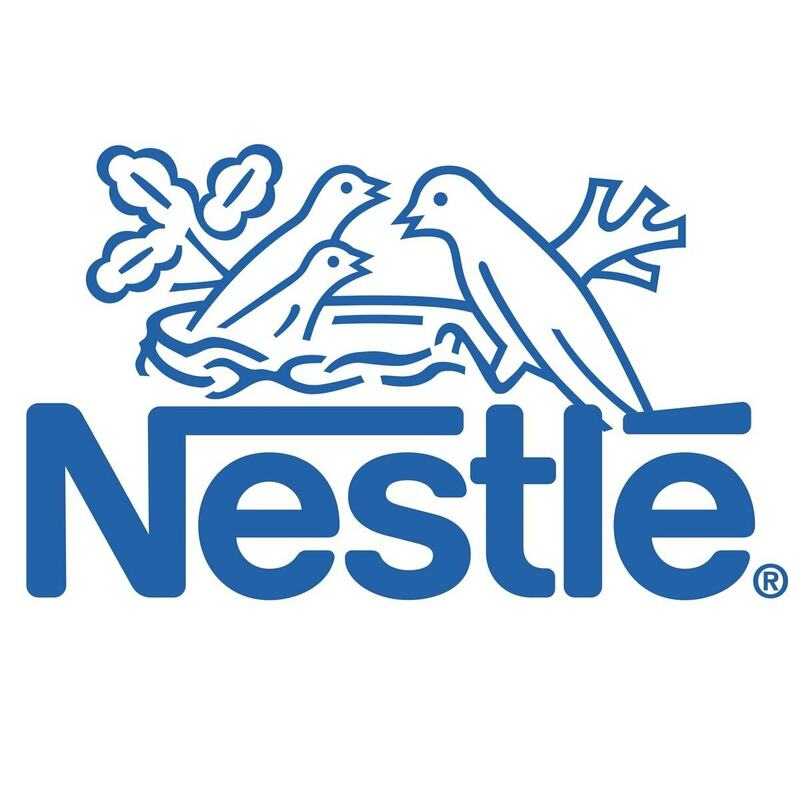 The scandalous advertisements helped the company in gaining media coverage across the globe and led to the awareness of its brand and various products. The essence of this popular brand is its exclusivity and its vibrant image is portrayed successfully through its various fashion shows that are very distinctive in nature. The advertisements for its various products are displayed in most of the expensive and leading fashion magazines that cater to the rich and aristocratic people. Television and internet have also started playing an important role in the promotional activities of the company. 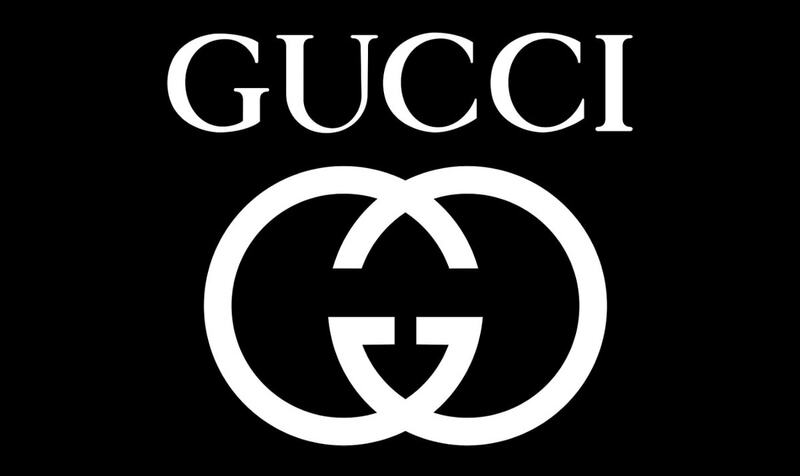 Gucci has a long list of affluent celebrities and international clients associated with it since its establishment. The legendary clients include Audrey Hepburn, Grace Kelly and Jackie Kennedy. Under its promotional activities, the company also launched handbags called “Jackie O” which turned out to be a hit. In recent times, American model and actor Blake Lively, models Kate Moss and Charlotte Casiraghi have been associated with the brand as its ambassadors.